Samsung is currently the most popular smartphone in the world. As of 2018, Samsung occupies the first position in the list of smartphone manufacturers that shipped the most devices. So, ideally, there are more Samsung Galaxy devices out there than any other devices. This means that they have a huge community and developer support. 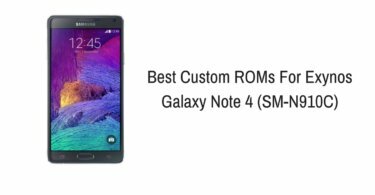 Therefore it is not a surprise that the Stock firmware and Custom ROMs for Samsung Galaxy smartphones are available in abundance and the rooting process of Samsung phones is also quite simple when compared to those of other phones. For example in smartphones manufactured by OnePlus or Motorola, you have to unlock the bootloader from the fastboot mode, manually flash the Custom Recovery or input a bunch of codes to install stock firmware. But Samsung has made these processes very easy for its users by developing a tool called Odin. 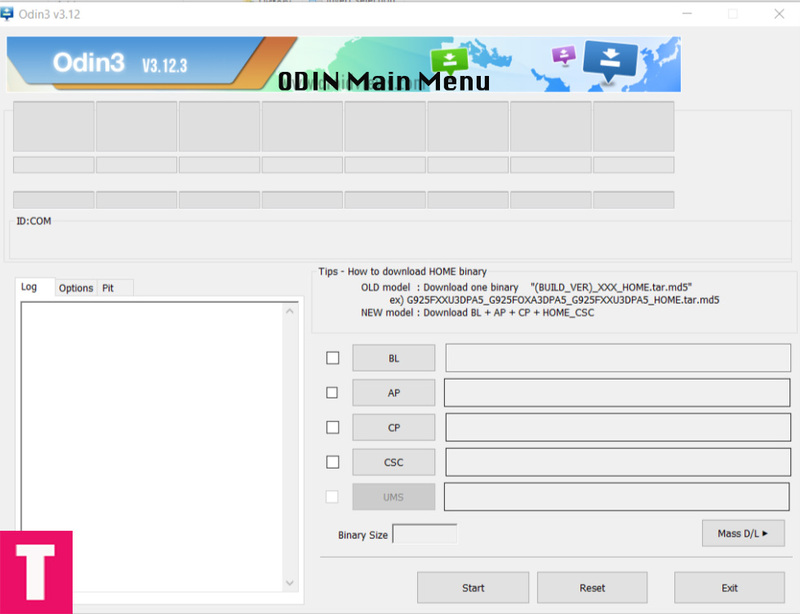 Odin is a Windows software using which you can install or flash stock firmware and custom recoveries for any kind of Samsung Galaxy smartphones. The process is very simple and is less risky than manual installation. CF-Auto-Root, an extension available in Odin could also be used to automatically root most of your Samsung Galaxy smartphones. 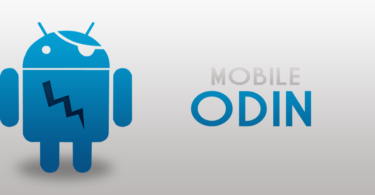 You can use Odin to easily restore your phone to the stock firmware version or to simply stop it from a bootloop or improve the performance issues by installing the stock OS after factory resetting it. 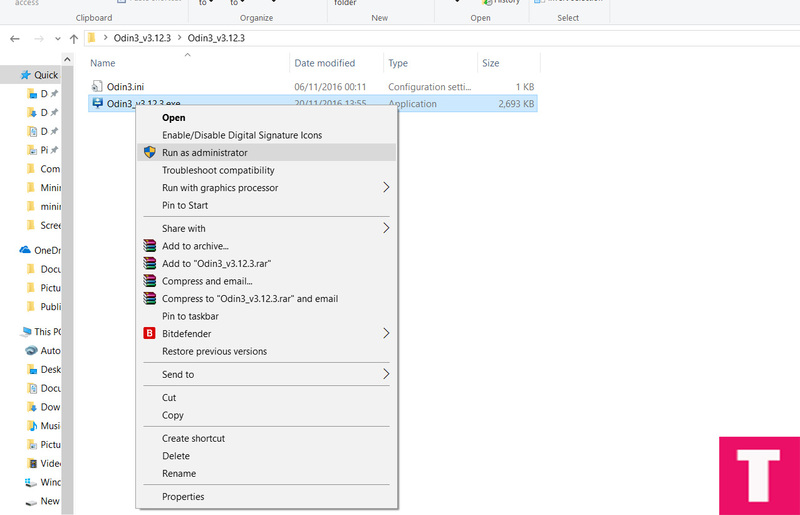 If you want to do any of the above things, you should first install the Odin software on your Windows PC or Laptop. Don’t worry, you can follow the below step by step guide to do that. 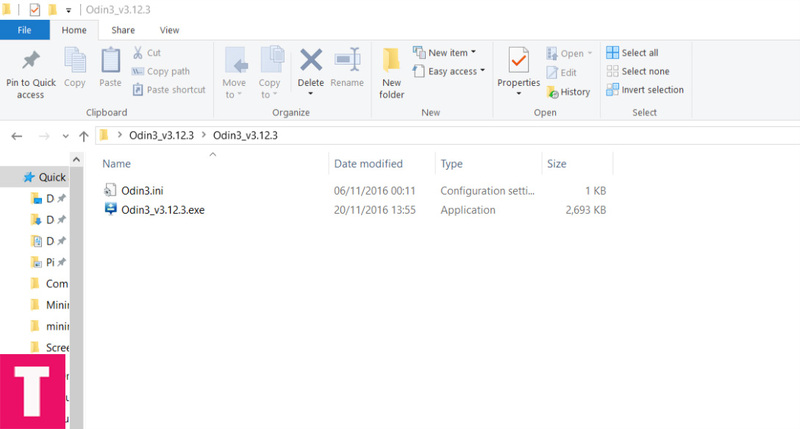 Step 1.First Download the Odin Flash Tool .Zip File From the download section. 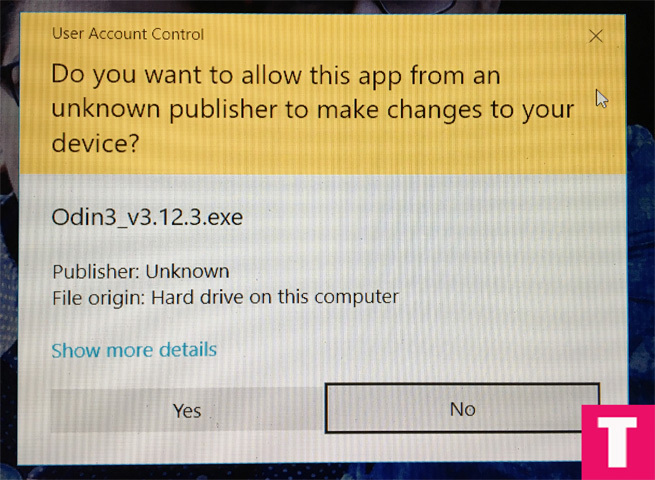 Step 5.Now a Pop-up will appear saying ” Do you want to allow this app from an unknown publisher to make changes to your device “, just click on ” Yes“. Step 7. Done!!! You have successfully Installed Odin On your PC / Laptop.